Reality TV star Gemma Collins has demanded a public apology from Holly Willoughby and Phillip Schofield. 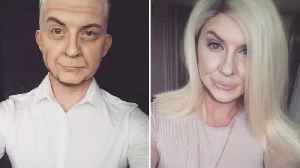 By Niamh Shackleton A make-up artist has spent four hours transforming himself into Phillip Schofield and Holly Willoughby – and the results are hilarious. 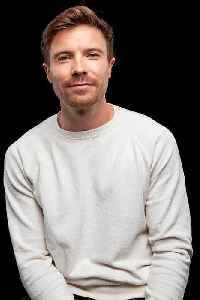 Stevie Rosser, 32, from Barry, Wales, has..
Holly Willoughby won the coveted TV Personality of the Year accolade at last night's (12.03.19) TRIC Awards but it ended up being lost by the team. 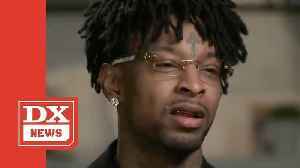 21 Savage has a lot of explaining to do following his shocking arrest earlier this month by Immigration and Customs Enforcement agency, and the revelation that he’s an illegal U.K. transplant to..